Get access to all of the content on the site for one month at a time for only $99 a month. Subscriptions automatically renew, cancel anytime. After you pay, you will receive a Welcome email with instructions on how to access your account and content. New content is automatically accessible by your account the moment it is posted. Remember, if you are planning to share your login credentials with colleagues, do not use personal information when creating an account password. 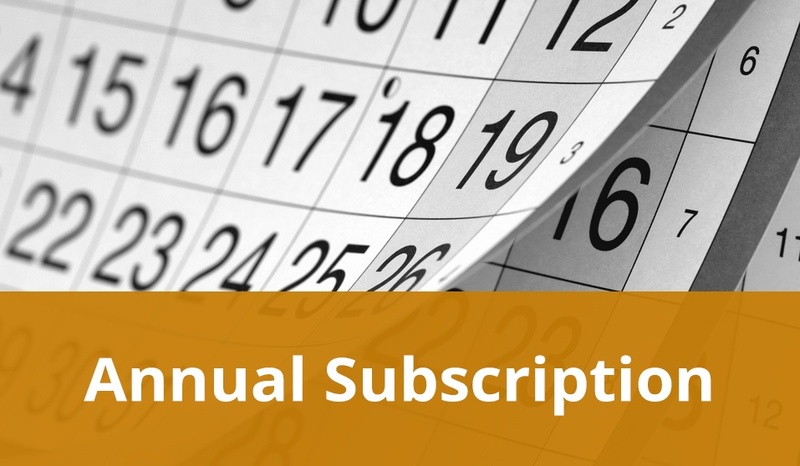 Save $343 a year with an Annual Subscription (it's like getting three and 1/2 months for free!) and get access to all of the content on this site for a full year. Annual subscriptions automatically renew but you can cancel anytime. After you pay, you will receive a Welcome email with instructions on how to access your account and content. Remember, if you are planning to share your login credentials with colleagues, do not use personal information when creating an account password. 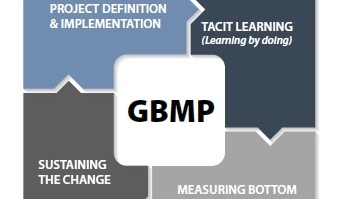 For only $50 more than an Annual Subscription to Leanflix, get an enterprise-wide membership in GBMP and take advantage of all the benefits: discounted & free public workshops and plant tours, 20% off all of GBMP's Lean training games, books, posters & pens, discounted registration for The Northeast Lean Conference, and more. Remember, if you are planning to share your login credentials with colleagues, do not use personal information when creating an account password.